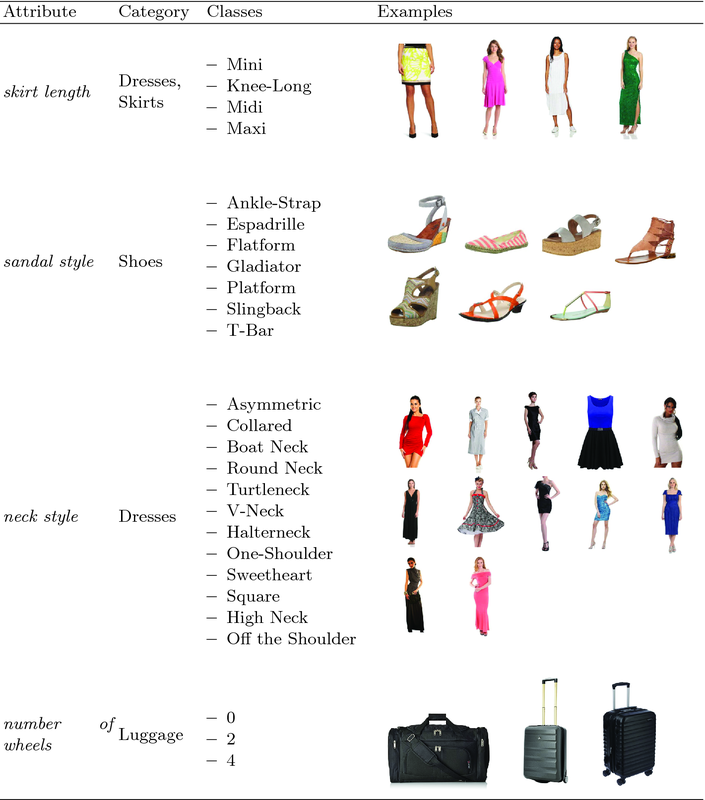 We present 9 deep learning classifiers to predict Fashion attributes in 4 different categories: apparel (dresses and tops), shoes, watches and luggages. Our prediction system hosts several classifiers working at scale to populate a catalogue of millions of products. 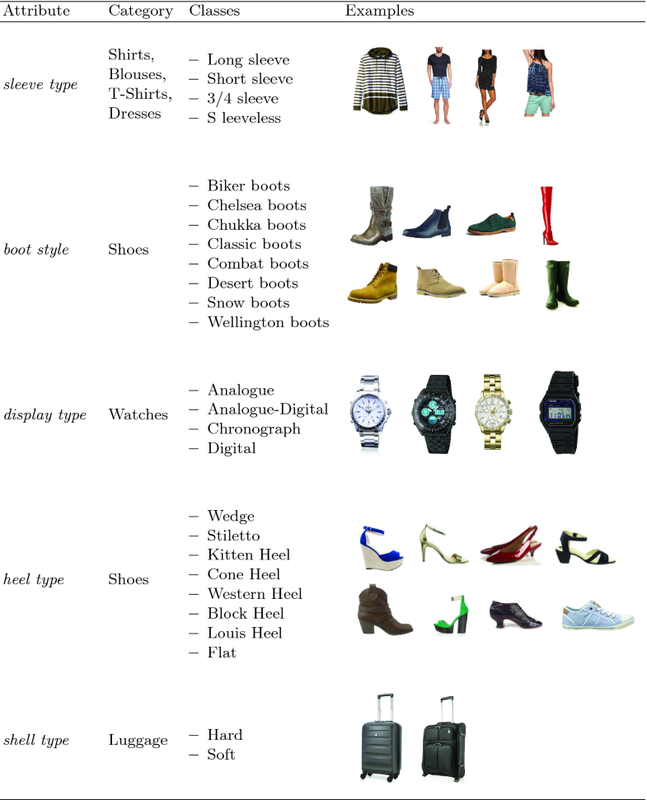 We provide details of our models as well as the challenges involved in predicting Fashion attributes in a relatively homogeneous problem space. Details of the attributes our classifiers predict.